6.37 ACRES WITH 300' OF FRONTAGE! PRIME LOCATION! HIGH TRAFFIC COUNTS OF 53,000 VEHICLES PER DAY! LARGE VOLUME RETAILERS ACROSS THE STREET! HIGH OCCUPANCY TRADE AREA! NUMEROUS DEVELOPMENT OPPORTUNITIES! LOCATED 1300 FEET SOUTH of DEER PARK TOWN CENTER! 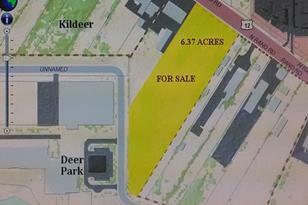 DIRECTLY ACROSS FROM THE KILDEER MARKET VILLAGE SQUARE! SUBMIT ALL OFFERS! Multiple pin's 1434400016, 1434400017, 1434400018. Taxes reflect all pin numbers. THE LAND SURVEY IS POSTED UNDER ADDITIONAL INFORMATION! Driving Directions: Rand Rd. 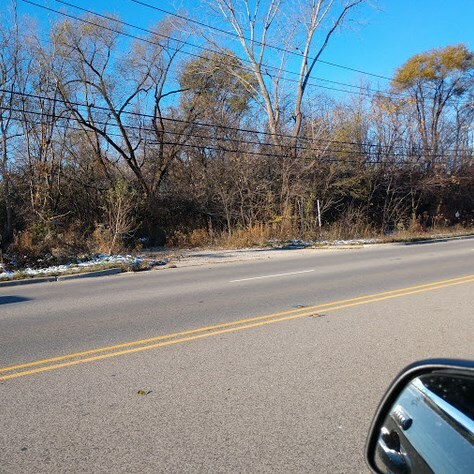 (ROUTE 12) - North of Lake Cook - South of Deer Park Mall DIRECTLY ACROSS FROM WHOLE FOODS! Listed by ILrealty, Inc. Kurchina & Assoc. 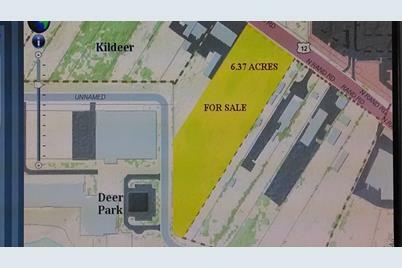 20346 North Rand Road, Deer Park, IL 60047 (MLS# 10136266) is a Lots/Land property with a lot size of 6.37 acres. 20346 North Rand Road is currently listed for $3,600,000 and was received on November 12, 2018. Want to learn more about 20346 North Rand Road? 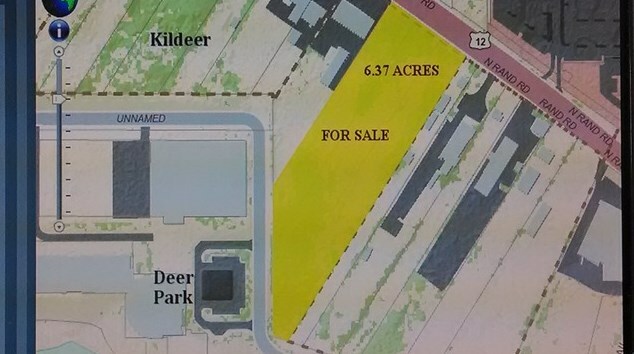 Do you have questions about finding other Lots/Land real estate for sale in Deer Park? You can browse all Deer Park real estate or contact a Coldwell Banker agent to request more information.